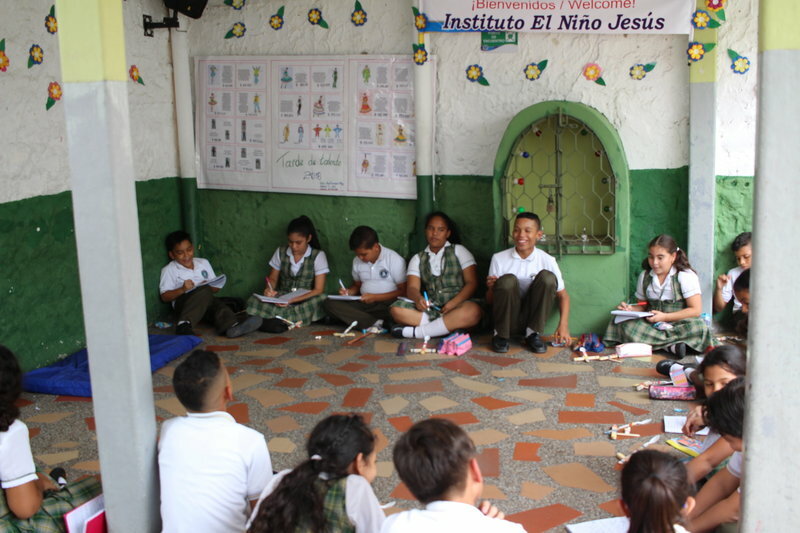 El Instituto El Niño Jesus was established over 35 years ago as a place where very poor working-class parents could leave their young children while they went to work. 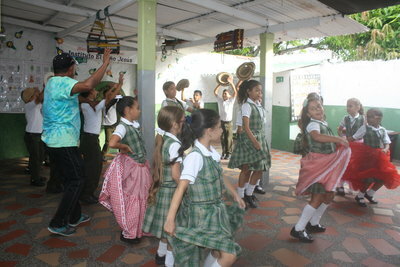 The school is located in an area of Barranquilla called Cebillar, where the median income level is about $300 a year. 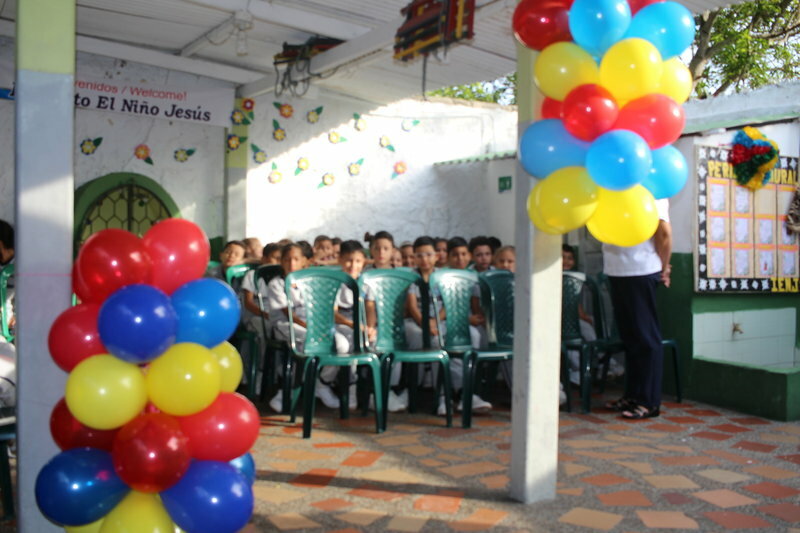 El Instituto El Niño Jesus was started in 1982 by Helda Diaz who began taking care of neighborhood children who lacked the ability to go to a school during the day. As the only safe alternative for parents the school grew receiving their license in 1992. 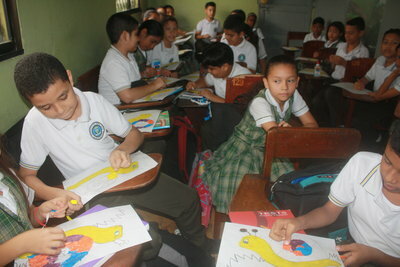 Helda Diaz began professionalizing her school as the demands increased. 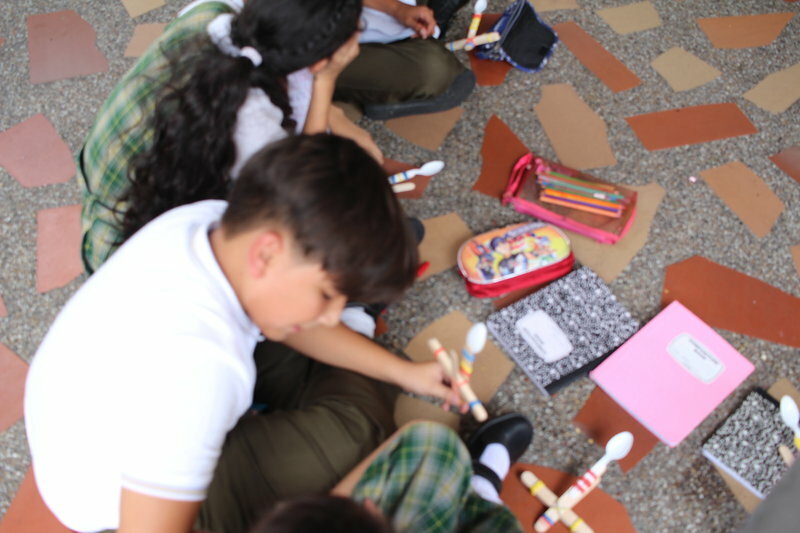 In the intervening years rigorous academic standards were established but they have always been hamstrung by the lack of resources and infrastructure. El Instituto El Niño Jesus is currently in what used to be two small working class houses that have been converted. 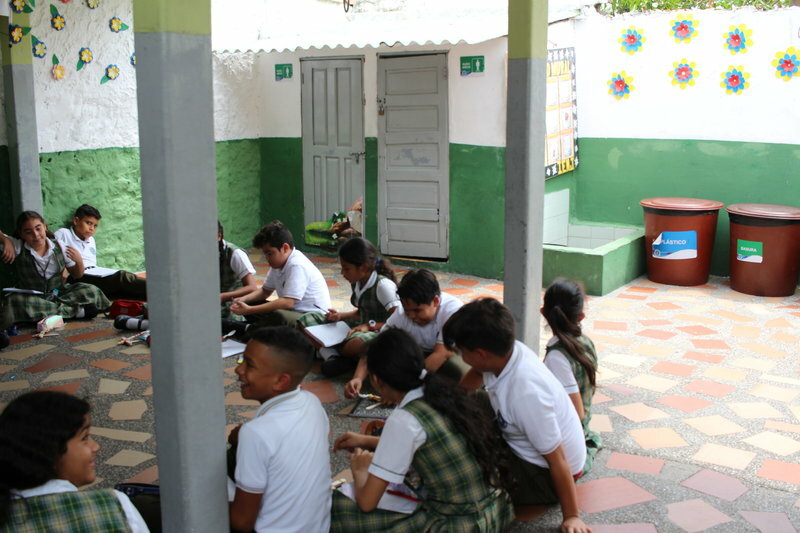 Over 270 students are crammed into four small rooms, making it hard to bring on more students or spread out to engage in Science Projects. Helda Diaz remains headmistress. 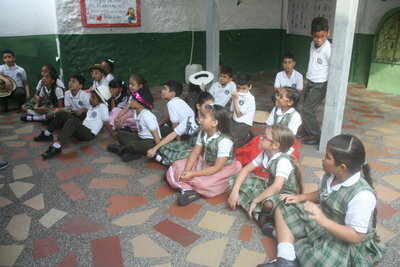 While the school began as a safe place to leave their children, it has become a good elementary school with limited resources but good academic standards.  With the assistance of Educación Sin Fronteras Colombia, El Instituto El Niño Jesus will be able to truly deliver a top-notch education with a strong foundation in English skills and STEM based learning. 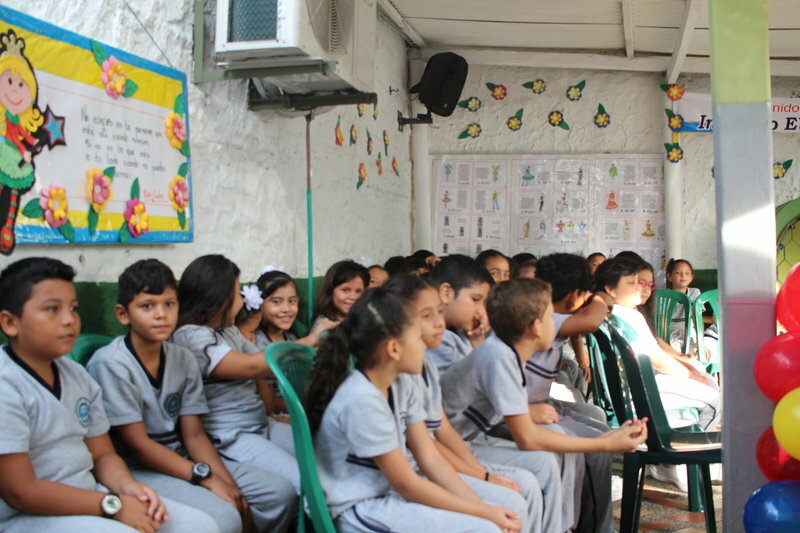 The goal is to help these parents continue to provide their children with an education at El Instituto El Niño Jesus.